Our 3rd Peppy Pals game, the spin-off Reggy’s Play date is an exciting and interactive open-ended game that allows kids to explore emotions such as happiness, anger and fear with their engaging digital pet Reggy. Not only will children learn about emotions, but also empathy and friendship when they take care, comfort and play with their new pet. As with Peppy Pals’ previous apps, there is no ”right or wrong”. Instead, all emotions are allowed. The aim is to encourage adults and children to practice emotions on a daily basis and increase EQ worldwide. Peppy Pals is a fun 'point-and-click' game/app for children ages 2-6 about 5 young animal friends. With friendship and emotions in focus you play with them, help them out in various situations, or enjoy mini-games. Peppy Pals has no text or language at all, and our 2 games take place on a cozy farmyard and a beautiful beach with a relaxed atmosphere, with much effort put into detailed animations and hand-drawn backgrounds. The games are intended to be the first 2 of a series of "Peppy Pals" game and our third game is in the making soon to be released Q4 2015. Unmechanical is an adventure-puzzle game about an adorable but indifferent robot's quest to find its way out of the innards of an underground beast, and to find out what happened and why. Simple and intuitive mechanics make the game accessible to highly varying groups of people and the mysterious style and setting will tickle your curiosity. Puzzles range from simple to hard and satisfying! Available on PC (Steam, GOG, etc. ), iOS, Android (Google Play, Amazon) and an extended version with new levels and story on Console (PS4, PS3, Xbox One). We are working on getting the Extended version on PC and adding Mac and Linux. A free to play iOS & Android Game In collaboration with Crackshell & Hammarhaja. Created with the Defold Engine. Helped our friends over at Amagumo Games with Game Design & Art before they released the Iphone version of the game and got Apple´s very prestigious Editors Choice! Ever wanted to play with your food? Now you can! Toca Kitchen lets you cook food for four hungry characters. Pick any ingredient and prepare it in your own way! Slice, boil, fry, cook, microwave or blend? It’s up to you! This is a great way for you and your kids to explore the world of cooking together. What happens if you mix a carrot and then fry it? Will the cat like it? And what is the bull’s favorite food? 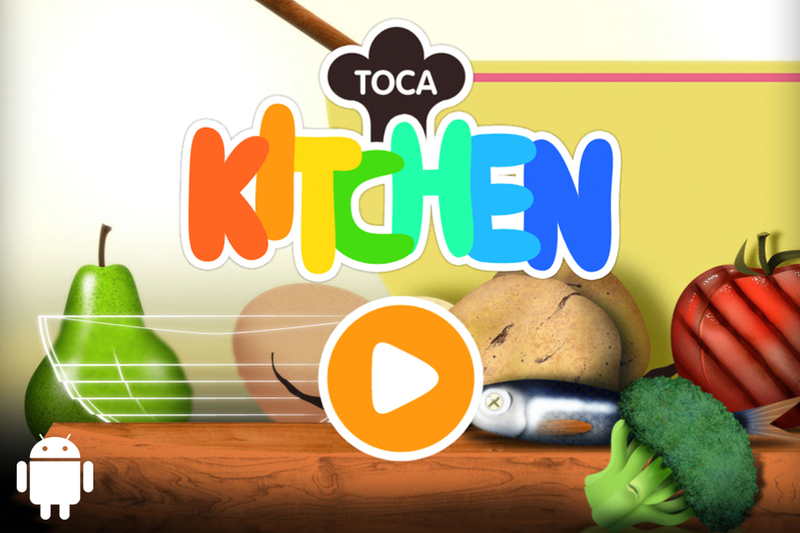 Toca Kitchen supports free play for all ages and is a great way to use your imagination. Don’t like meat? There’s even a vegetarian mode! Now, all childeren are able to hangout with the worlds coolest snowman! 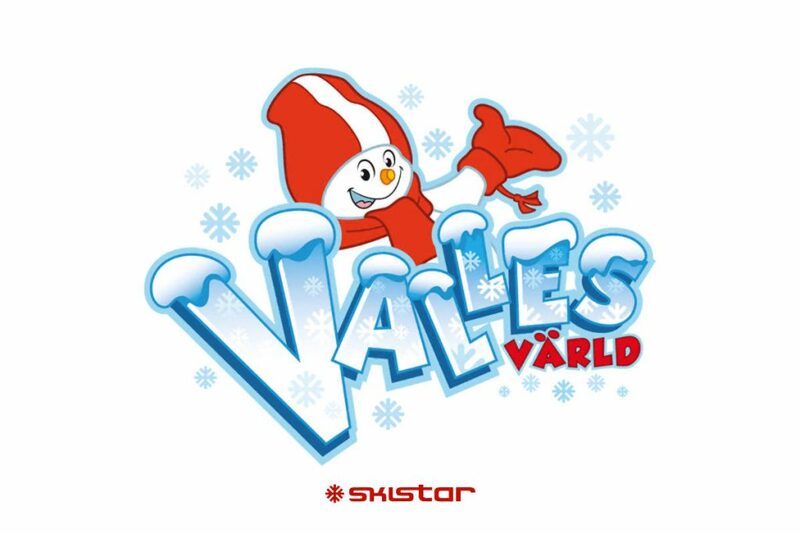 The chlidrens best friend in the skislope, snowman Valle, is now an interactive experience in this great game called "Valles Värld". 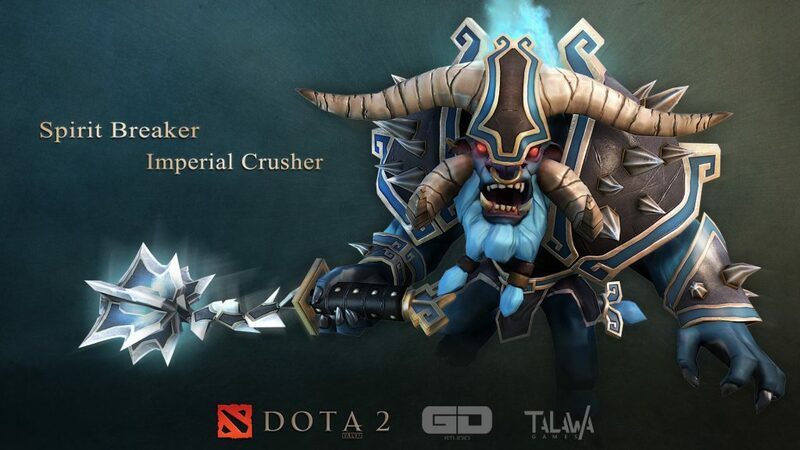 Spirit breaker – Imperial Crusher set, just uploaded! We have been in touch with james 2gd harding and the folks over at the gdstudio, and together we have been working on a dota 2 set, the imperial crusher set. Its been great working with the gdstudio and we hope this is only the begining of making awesome stuff together. 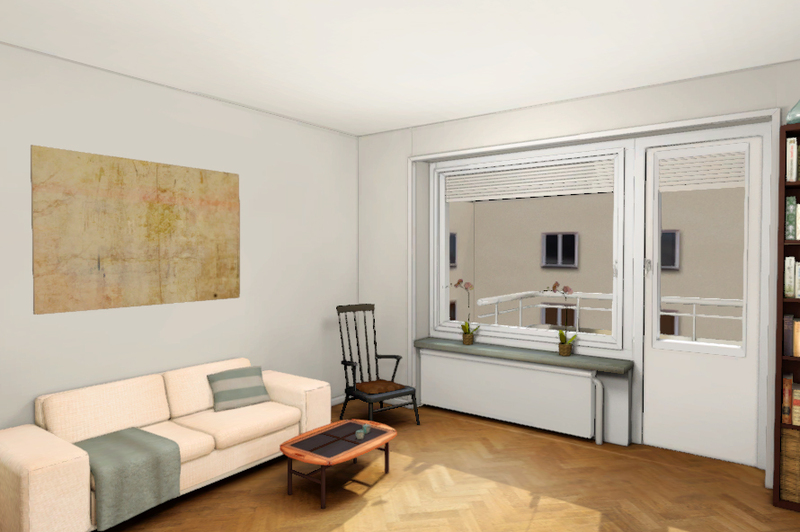 An interactive 3D-representation, in your browser, of an apartment for sale. 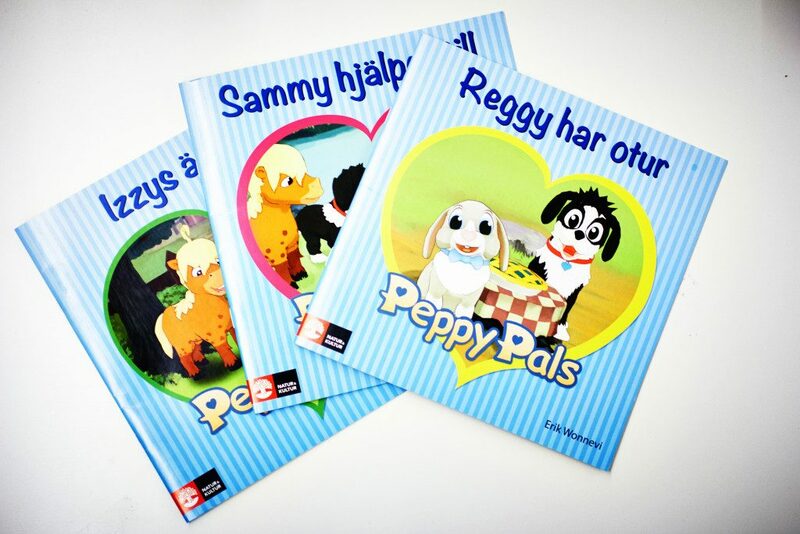 The three books are based on scenarios from the app, Peppy Pals Empathy Farm. They are created for teaching children valuable lessons about empathy, emotions and problem solving skills. The books are a combination of study material and fun adventure that will inspire to dialogue between children and adults. For each story, our psychologist have provided some questions that can be used to guide further discussion into a particular topic or emotion. Both the app and books compliment each other and can be used together or separately, depending on your preference. What does it feel like to fail something? How can friends help to cheer another up? How can differences affect skill and how can we learn to work as a team?